Hi. 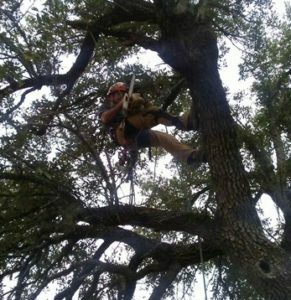 My name is Monte Mitchell, owner and operator of Hillco Tree Company. 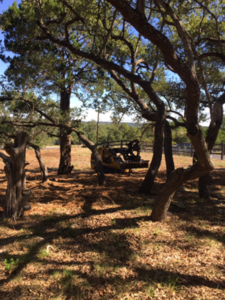 Assuming that you found your way to my website because you need tree care, let me tell you why my team, and I, are the right choice for you. 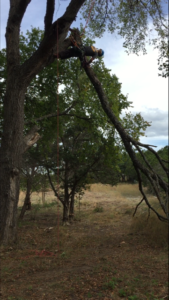 Over ten years ago, I went out on a limb, literally and figuratively, hoping to prove myself as a business owner and a top notch arborist. Based on a core foundation of, “Do what you know, and love what you do,” I did just that. Over the last ten years, I have personally, vetted and assembled a team of local experts and staff with the same core beliefs I started with. We love trees. We love land. We all love what we do. Additionally, we are your neighbors. We live here. We play here. We work here. 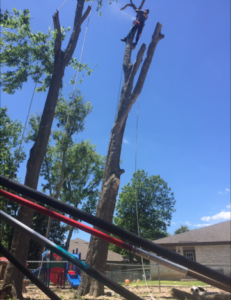 When you call Hillco Tree Company, understand, you are hiring not only an expert, but you are hiring a neighbor, to complete a project, as if it were our own. Field tested repeatedly by Mother Nature, my team and I are confident in the work we do and our solid ability to tackle any situation. 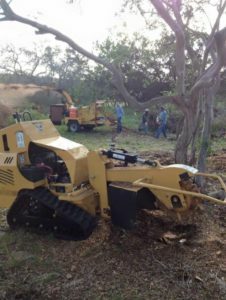 From intricate pruning to monster removals, call Hillco, we’ve got you covered!